Born in Norfolk and lived in Northumberland for the past 30 years. I have always been interested in drawing and painting as a hobby, whilst making a career in nursing and midwifery. My style has been influenced by Ron Ranson and Ian King after attending courses in Norfolk. 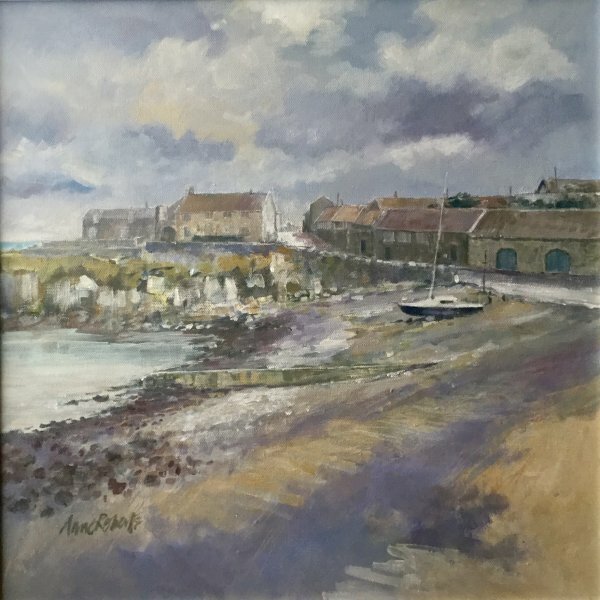 I have found the beauty of Northumberland truly inspiring and use both oils and watercolours to reflect my feelings for this part of England. My work consists almost entirely of landscapes. Northumberland scenery, coast, castles and heritage, the Lake District and Norfolk Broadlands. I currently exhibit at the North East Art Collective Gallery in Eldon Gardens, Newcastle.